Why See San Francisco Symphony - Christian Tetzlaff Plays Mozart? The 'untouchable' Christian Tetzlaff brings his unrivalled artistry to the San Francisco Symphony as they perform Mozart's beautiful and intricate Third Violin Concerto. The programme also includes the thundering Second Symphony from Sibelius and Ravel's gentle and enchanting Le Tombeau de Couperin. 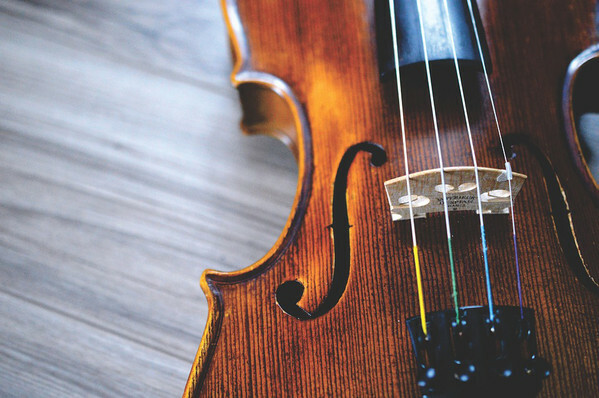 Tetzlaff has become one of the most sought after violinists and most exciting musicians in classical music. Hailing from Germany, this transformative musician has gained world wide recognition for his masterful renditions of some of the most intricate compositions in the world, including Schoenberg's Violin Concerto. Alongside his sister, Tanja, Tetzlaff won the 2012 Gramophone Award for their chamber recording of Schumann's Piano trios, and his recordings of Schumann's Violin sonatas was named Gramophone's recording of the month in January 2014. Now Tetzlaff travels around the globe making guest performances with the best symphony's in the world! 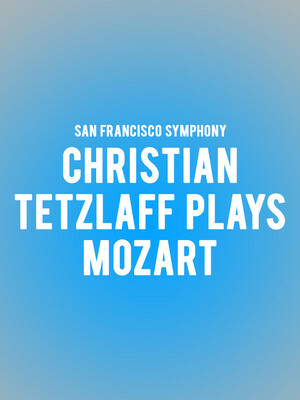 Seen San Francisco Symphony - Christian Tetzlaff Plays Mozart? Loved it? Hated it? Sound good to you? Share this page on social media and let your friends know about San Francisco Symphony - Christian Tetzlaff Plays Mozart at Davies Symphony Hall. Please note: The term Davies Symphony Hall and/or San Francisco Symphony - Christian Tetzlaff Plays Mozart as well as all associated graphics, logos, and/or other trademarks, tradenames or copyrights are the property of the Davies Symphony Hall and/or San Francisco Symphony - Christian Tetzlaff Plays Mozart and are used herein for factual descriptive purposes only. We are in no way associated with or authorized by the Davies Symphony Hall and/or San Francisco Symphony - Christian Tetzlaff Plays Mozart and neither that entity nor any of its affiliates have licensed or endorsed us to sell tickets, goods and or services in conjunction with their events.